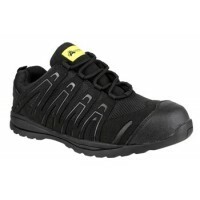 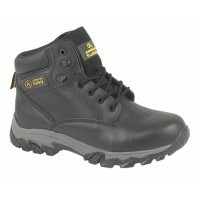 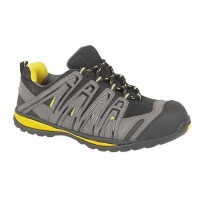 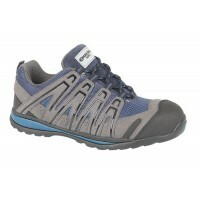 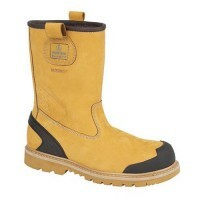 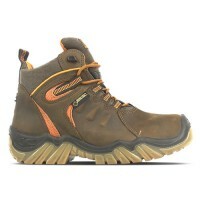 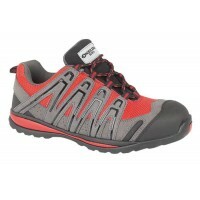 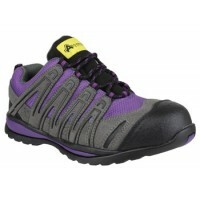 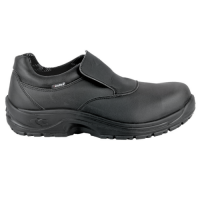 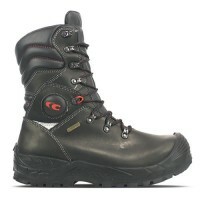 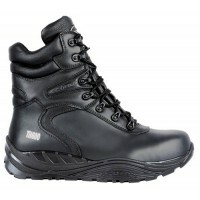 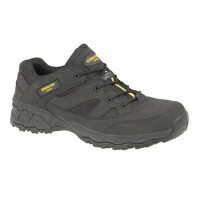 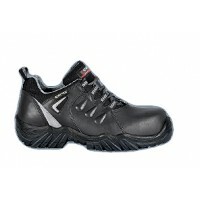 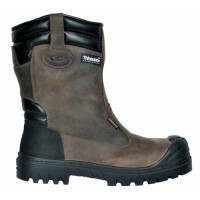 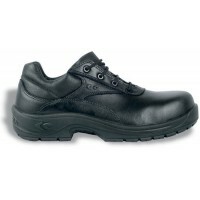 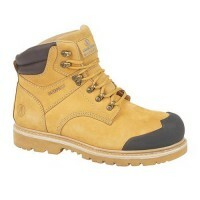 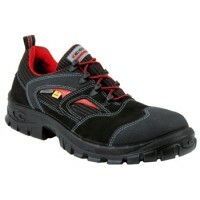 Composite & Non Metallic safety boots for sale at Snickers Direct. 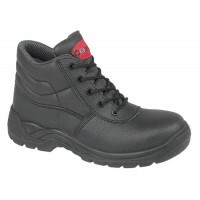 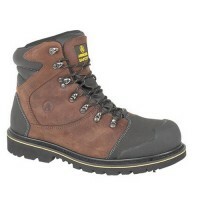 These safety boots are lightweight and comfortable, maintaining the high amount of protection as steel toe capped boots. 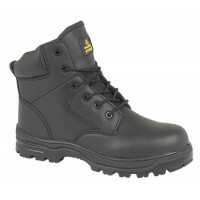 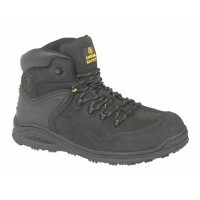 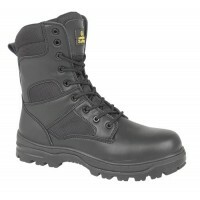 Check out our range of Composite & Non Metallic safety boots now! 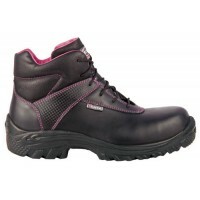 Cofra Evelyne Ladies Work Boots With Compsoite Toe Caps & Midsole Metal FreeModel: Evelyne ..
Cofra Worthing S3 SRCModel: WORTHING- CofraDescription of the Cofra Worthing slip on safety ShoesBla..
Cofra Caravaggio Black Metal Free Safety Trainers Model: Cofra Caravaggio Black Descriptio..
Cofra Burnley S3 SRCModel: BURNLEY- CofraDescription of the Cofra Burnley Work ShoesBlack water repe..
Cofra Ripon S1 P ESD SRCModel: RIPON- Cofra Description of the Cofra Rippon ESD Work sho..
Cofra Teraina S3 SRCModel: TERAINA- CofraDescription of the Cofra Terina Work ShoesBrown water repel..
Cofra Walsall S1 P SRCModel: WALSALL- CofraDescription of the Cofra Walsall Work Shoes Black gr..
Cofra Vanir ESD Shoes With Composite Toe Caps & Midsole Metal Free Safety ShoesModel: Vanir Cofr..
Amblers FS34C Composite Trainer With Composite Toe Caps & MidsoleModel: FS34C AmblersDescription..
Amblers FS35C Composite Trainer With Composite Toe Caps & MidsoleModel: FS35C AmblersDescription..
Amblers FS40C Black Safety TrainersModel FS40C AmblersDescription of the FS40C Safety TrainersStyli..
Amblers FS42C Work Trainers With Composite Toe Caps & MidsoleModel: FS42C AmblersDescription of ..
Amblers FS68C Non-Metallic Safety Shoes With Composite Toe CapsModel: FS68C AmblersDescription of th..
Amblers FS70C Composite Work Boot With Composite Toe Caps & MidsoleModel: FS70C AmblersDescripti..
Amblers FS81C Composite Work Boots With Composite Toe Caps & MidsoleModel: FS81C Amblers De..
Cofra Alexander Safety ShoeModel: Alexander CofraDescription of the Cofra Alexander Mens & Ladie..